At Eagle Automotive Service in Littleton, CO, we are the trusted choice for professional Volvo auto repair and services. 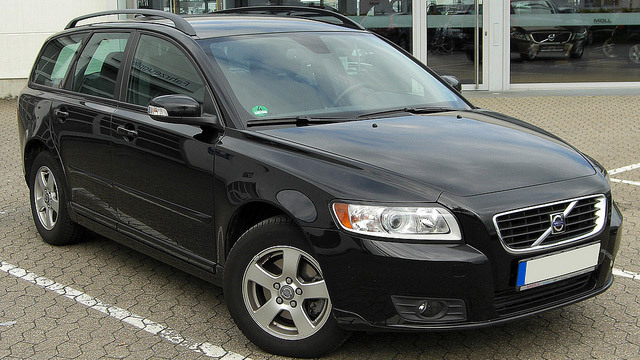 Volvo cars are known for being very reliable and well-built to last you throughout the years. When you bring your vehicle into a quality auto repair shop, your vehicle is treated with expertise and care. At our Littleton auto repair shop, our ASE certified technicians are specially trained and highly experienced in working on all makes and models of Volvo vehicles. Let our experts properly handle your Volvo and keep your vehicle running in top condition. It is important to keep your Volvo well-maintained and regularly inspected to ensure your safety on the road. Whether your Volvo is due for scheduled maintenance or needs a major repair, our Littleton auto repair shop can help. If you’re experiencing a problem with your Volvo or the check engine light has turned on, bring your vehicle into our experts. Eagle Automotive Service has the latest, state-of-the-art computer diagnostic equipment and technology to accurately diagnose and repair your vehicle. Following diagnostics and a visual inspection, we take the time to educate you on our recommendations and explain which are necessary to keep you safe on the road. At the first sign of trouble, bring your Volvo into our Littleton auto repair shop. Ignoring a small problem with your vehicle now can turn into a major, more expensive problem later on. Our dealership certified mechanics are ready to assist you and your vehicle with any problem you may be experiencing. If your Volvo is due for a service or repair, bring your vehicle to our experts at Eagle Automotive Service. We look forward to servicing your vehicle soon!